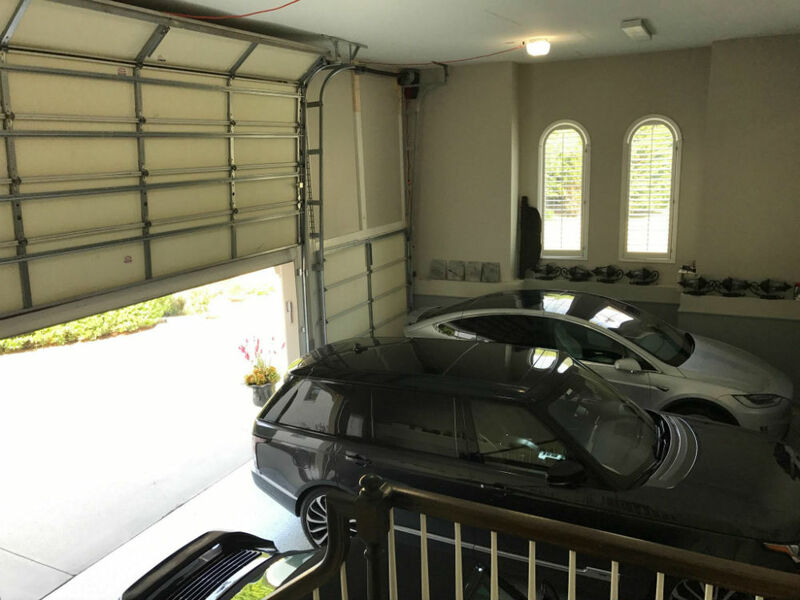 A high lift garage door system raises the height where the garage door hangs giving you more overhead space within your garage. A typical garage door allows for about 7-8 ft of space below the garage door, while a converted high lift system raises that much higher. 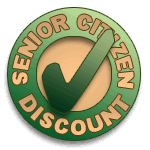 A high lift system is often used for those who need the overhead space to accommodate for a car lift. 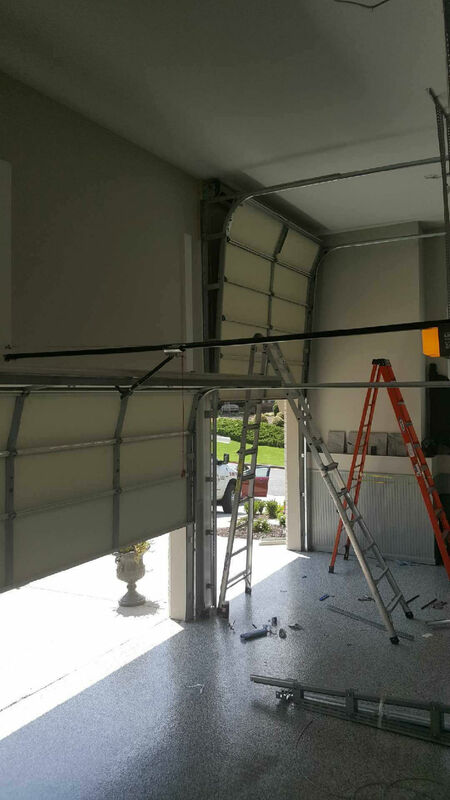 Given that high lift garage door systems are relatively uncommon and require specific expertise and equipment, not all garage door companies offer this service. Precision has converted/installed hundreds of high lift systems. 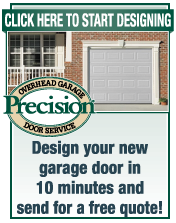 Call us and schedule your high lift garage door conversion today!